Jim Terrell of Quickblade shows you first hand how to repair the issue of having water trapped in your paddle. 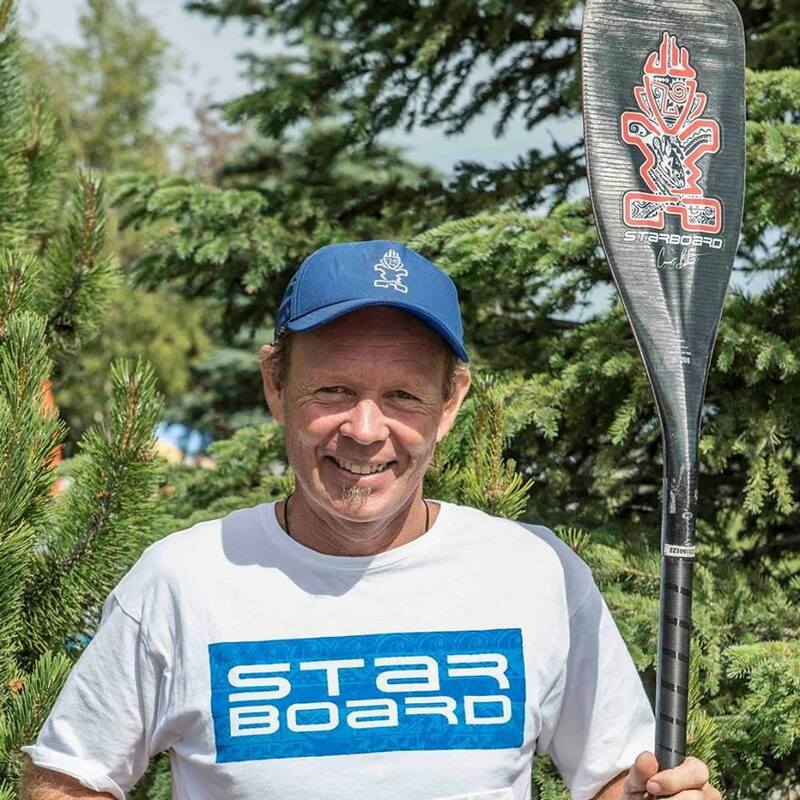 What SUP paddle blade shape and size should you paddle? QB FAQ: What Size Blade Should I Get?